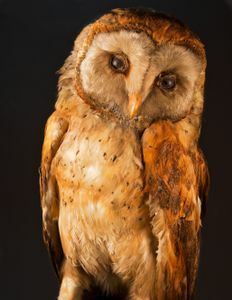 Taxidermy never had held much interest for me until a few years ago, when I signed on as a volunteer photographer at the American Museum of Natural History in New York City. 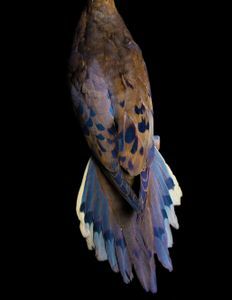 It was while photographing bird specimens for the museum’s archival digitization project that I became mesmerized by this unusual art form. 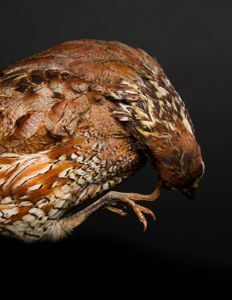 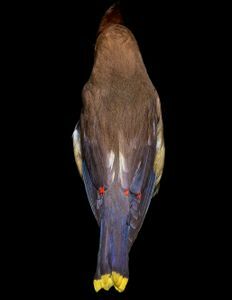 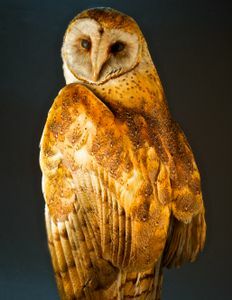 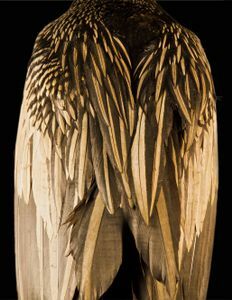 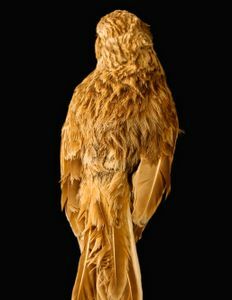 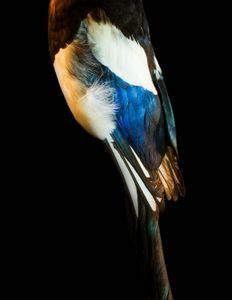 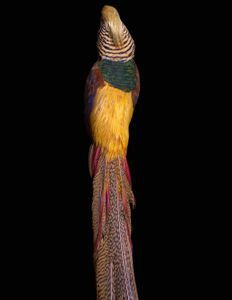 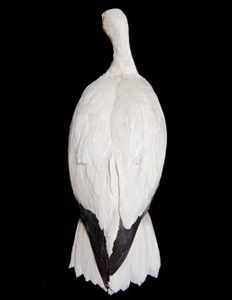 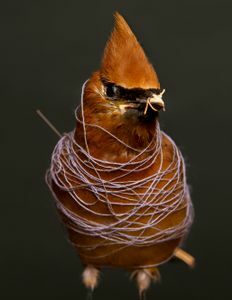 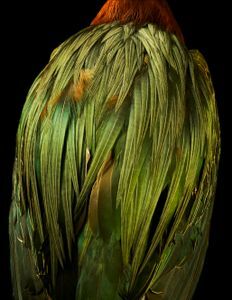 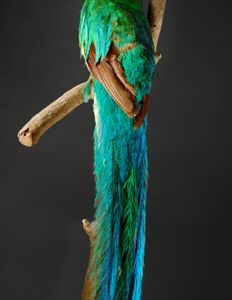 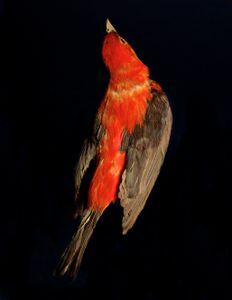 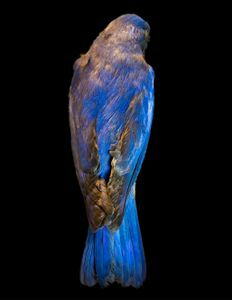 Overwhelmed by the charm of these aviary mounts and their disquieting embodiment of both life and death, I sought to better understand taxidermy art form. 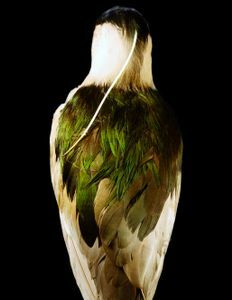 Through scientific knowledge and acute observation, precise sculptural artistry and theatrical intuition, the taxidermist aims to achieve the illusion of life through the remains of death. 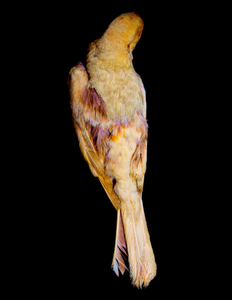 “Plumigeri” attempts to convey the great personality and dignity still exuded by these bird specimens, even in their neglect and demise. 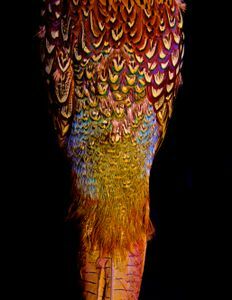 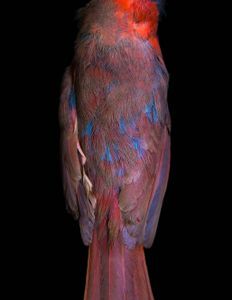 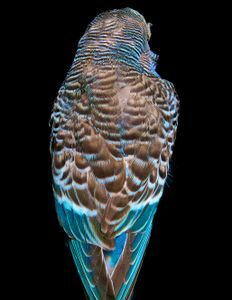 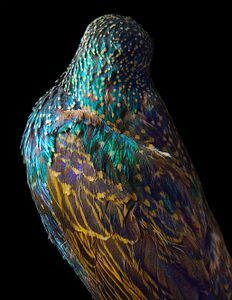 Although enthralled by the enigmatic beauty of the aviary specimens featured in my photographs, I’ve never lost sight of man’s hubris in turning these animals into replicas of themselves and the irony inherent in striving to achieve a kind of immortality—by killing them. 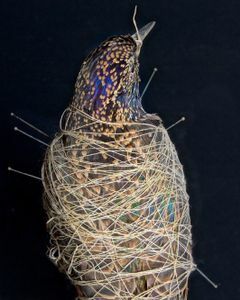 Specimens that have been abandoned before their completion and remain bound in string and pins, or that have fallen into disrepair, are especially heartrending. 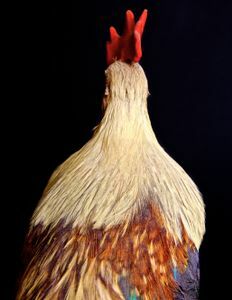 I often felt as if I were witnessing their second death. 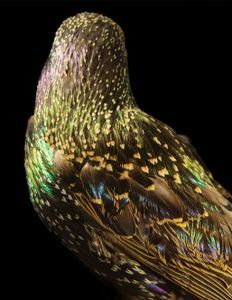 Doubly ironic, however, is that I have also never felt more deeply the wonder and beauty of our animal kin than in my close-up encounters with these mounted birds. 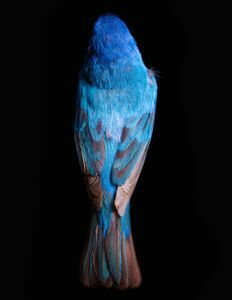 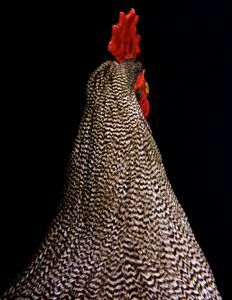 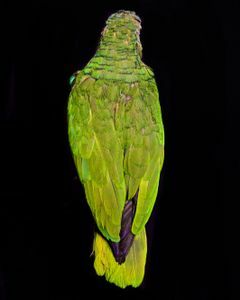 Rarely are life and death portrayed with such quiet force and wonder. 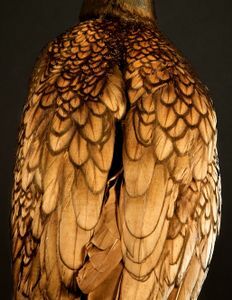 Paying them tribute became, for me, an almost reverential mission.